Justine leads Oakland’s campaign and oversees base building and leadership development in the region as Lead Organizer. She started organizing in high school in a youth-led campaign to pass a $500K youth violence prevention initiative in Union City, CA and organized throughout college, where her interest in education justice began. She supported to initiate a social justice pathway Change It Now (C.I.T.), at Chabot College, taught Ethnic Studies at Balboa High School through Pin@y Educational Partnerships, and engaged in environmental, education and housing justice organizing in San Francisco and Oakland communities. She holds a B.A. in Environmental Studies with a concentration in Sustainability and Social Justice from San Francisco State University and is currently pursuing an M.A. in Human Rights Education at University of San Francisco. 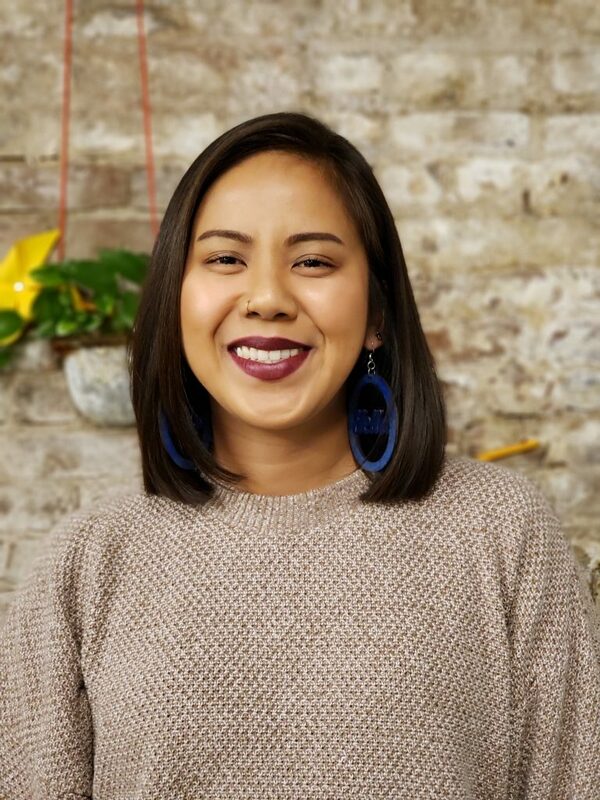 As a first-generation working class Pinay, she is excited to weave her passion for education within her organizing work and resistance praxis. Her experiences throughout the years have deepened her interest in transformative youth organizing, racial justice, critical education and leadership development, and she is grateful to be part of the CFJ team to do this work. In her personal time, Justine enjoys being with her family, her partner, Nala (their dog), or connecting with Mama Nature.